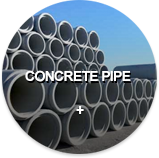 Concrete Pipe Specifications - U.S.
Rinker Pipe has been part of major projects across the country. Read this month's spotlight on the latest project that is currently underway. 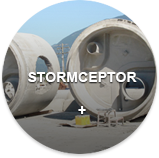 Locate the nearest Rinker Concrete Pipe and Stormceptor® distributor. 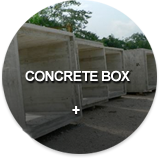 We are a part of many seminars and trade shows across the country. Click on the link to find out the next event that is coming up in a city near you. Rinker Materials © 2014. All rights reserved.